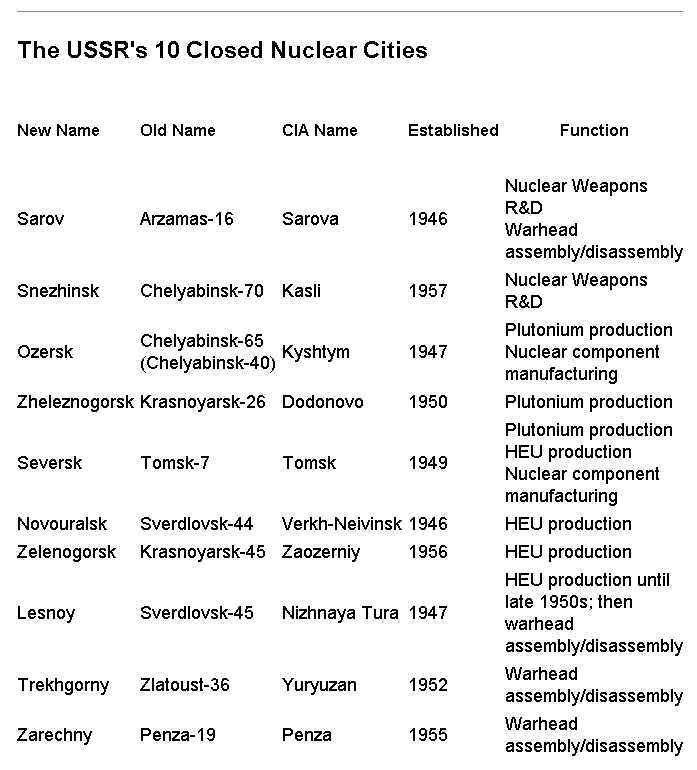  "Tomsk-7/Seversk," Federation of American Scientists Web Site, http://www.fas.org/nuke/guide/russia/facility/nuke/tomsk-7. "Seversk," Bellona Foundation Web Site, http://www.bellona.no. 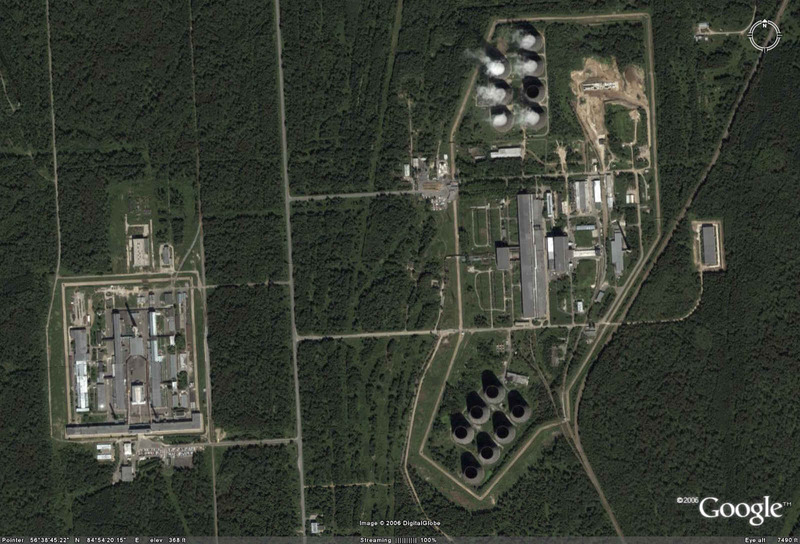 The Siberian Chemical Combine is made up of several large facilities: the Reactor Plant (which houses five plutonium production reactors), the Isotope Separation Plant, the Radiochemical Plant, the Conversion Plant, the Chemical Metallurgical Plant, the Scientific Research and Design Institute, fissile material storage facilities, radioactive waste management facilities, and a number of auxiliary facilities. 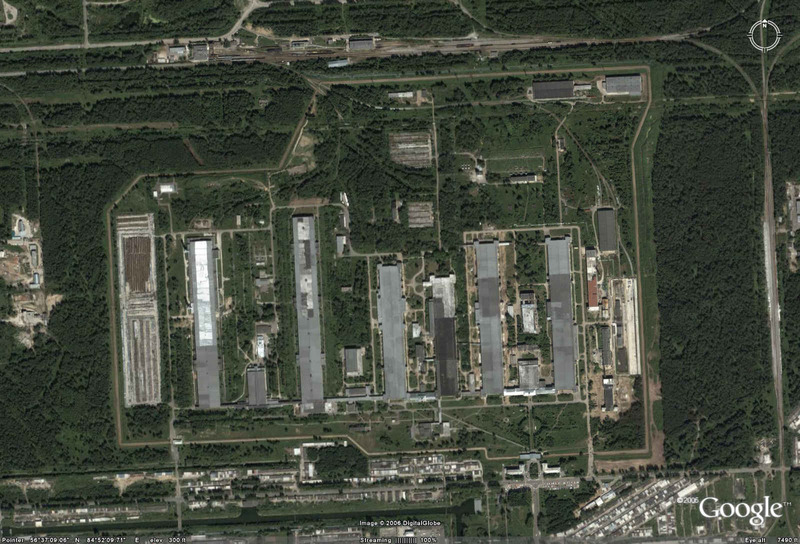 SKhK was established in 1949, and began producing highly enriched uranium (HEU) for the Soviet nuclear weapons program in 1953. [1,2] The first plutonium production reactor began operating in 1955 and has since produced an estimated 64MT of plutonium. 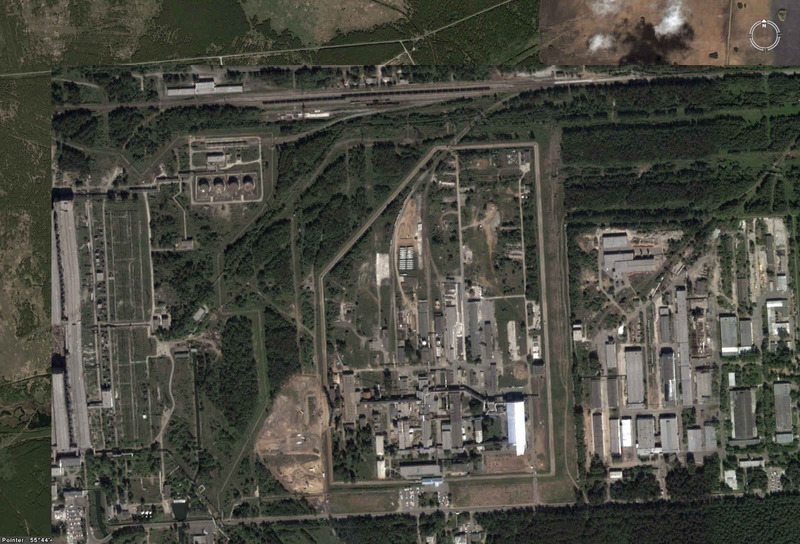 SKhK produced a substantial part of the Soviet plutonium stockpile in its production reactor complex, and it houses both uranium enrichment and plutonium reprocessing facilities. 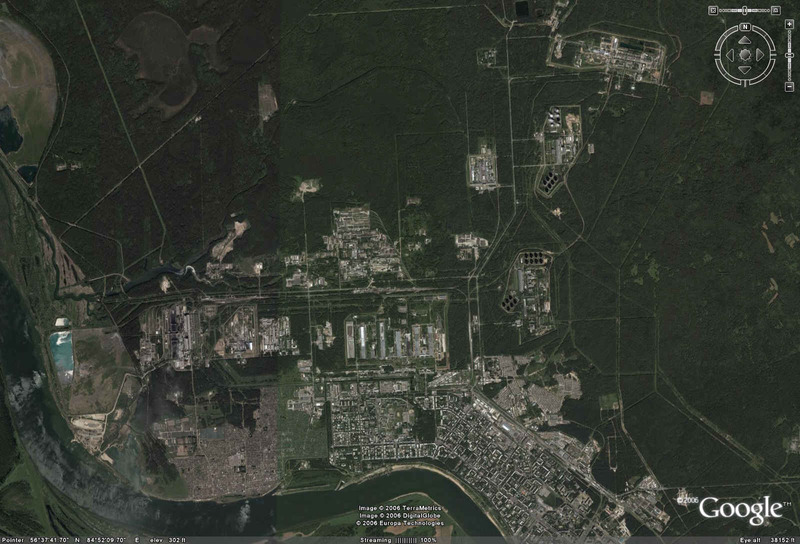 Plutonium pits, HEU pits, and plutonium-HEU composite pits for nuclear warheads were produced at the plant. According to Minatom plans, by 2003 SKhK will no longer be involved in fissile material component production. 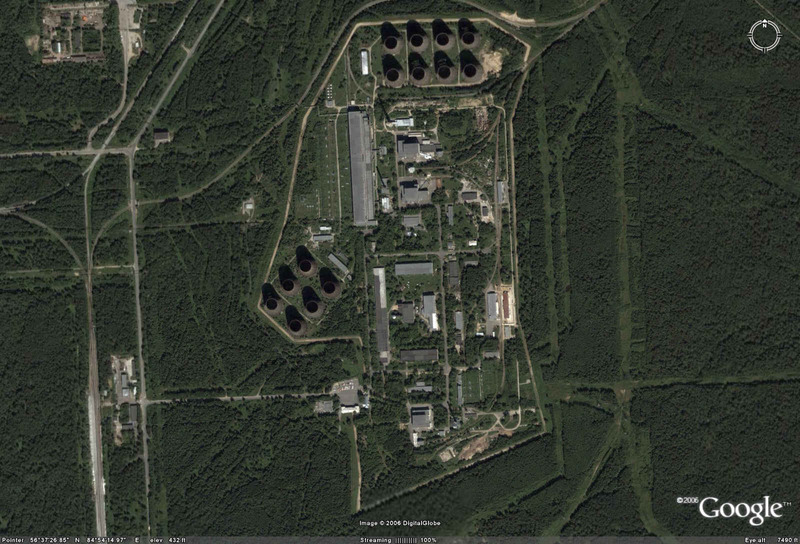 [10,11] Large quantities of fissile material and radioactive waste in a variety of forms are stored at SKhK. SKhK produces uranium hexafluoride enriched up to 5% U-235 for use in commercial reactors. 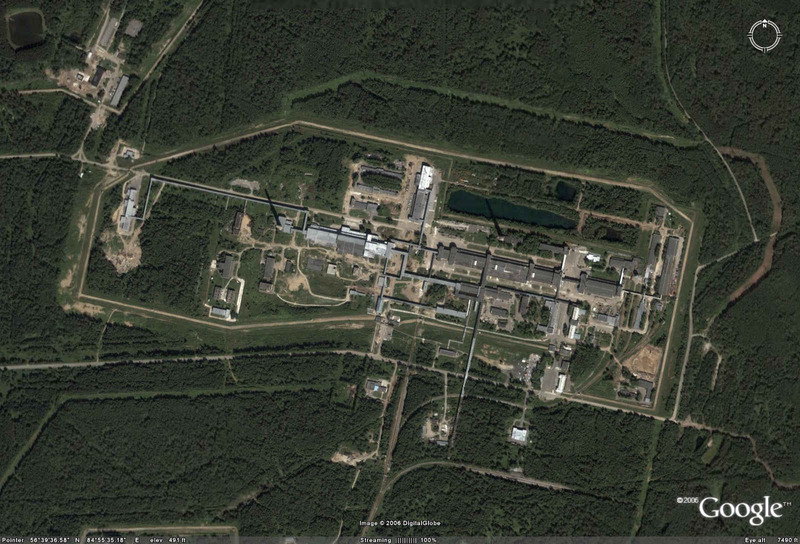 In November 2000, SKhK enriched 400t of natural uranium from Priargunskiy Mining and Chemical Association. According to the SKhK management, the Combine has the capacity to process 1500t of natural uranium from Priargunskiy per year. Metal uranium with enrichment levels from 1% to 20% U-235 is produced and exported for use in research reactors. SKhK exports natural uranium hexafluoride, enriched metallic uranium, hydrogen fluoride, stable isotopes, lithium salts, and high-energy magnets. The export of enriched uranium hexafluoride continues to be the basic source of income for SKhK. The volume of all exports produced by SKhK increased from 1993-2001 by a factor of 10. Two contracts signed in 2001 with the South Korean firm KNHP to supply uranium hexafluoride to nuclear power plants in South Korea contributed to this growth. Export production comprised 42% of SKhK activities in 2000, and 47.4% in 2001. [13,14] SKhK products are exported to 21 countries, including the United Kingdom, Germany, France, Finland, Belgium, Sweden, and Chile. An inspection in 2001 of SKhK by specialists from the French firm Framatome showed that the quality management system at the combine meets Russian standards and approaches international standards. SKhK anticipates that its quality management system will be certified in accordance with international standards under ISO 9001 in the second half of 2002.